Do I need to keep my videos after I select a second? Are your videos taking up a lot of space? Worried about deleting original videos? Here you go. 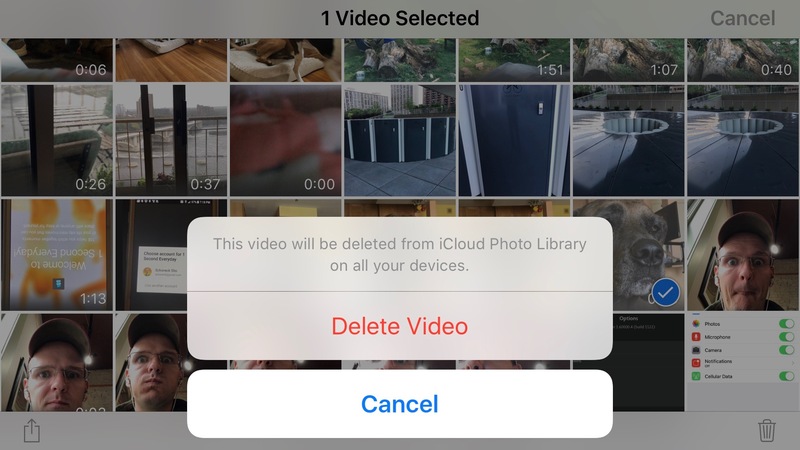 Once you've selected a second from a video on your phone, you can delete it. 1SE stores the second you selected within the app. Of course, we recommend folks back up their videos on iCloud or on their computer.